When was the name Kal-El first used? The first comic book to feature the name "Kal-El" was Superman #113, published in 1957. When was the name Smallville first used? 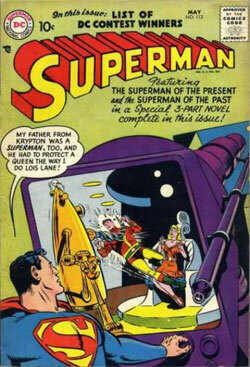 Superboy #2, published in 1949.